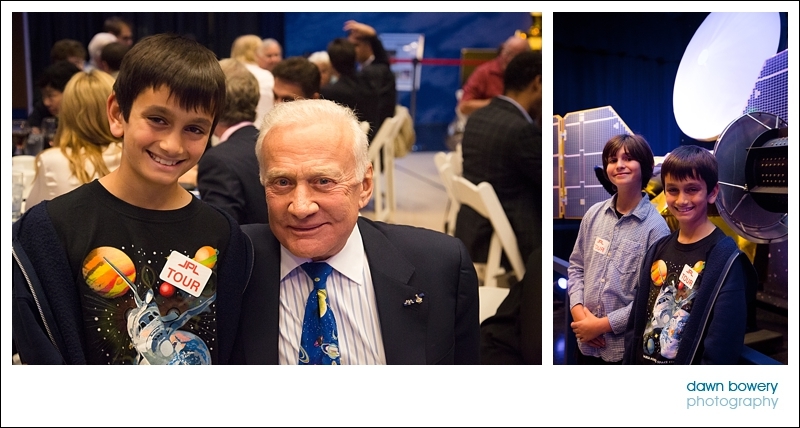 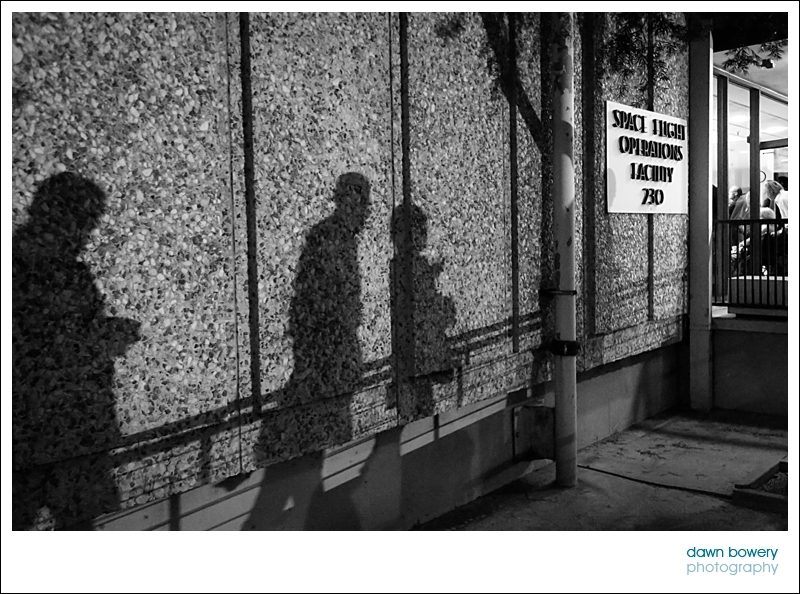 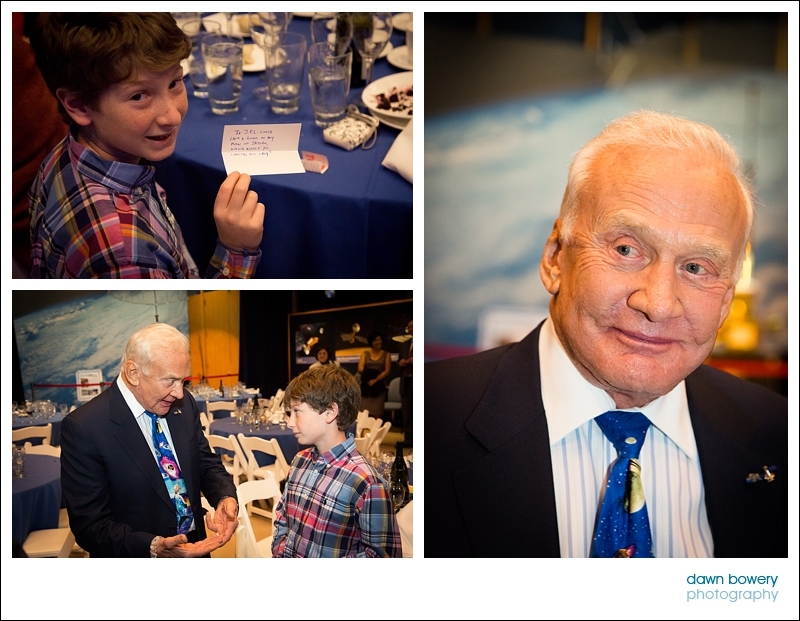 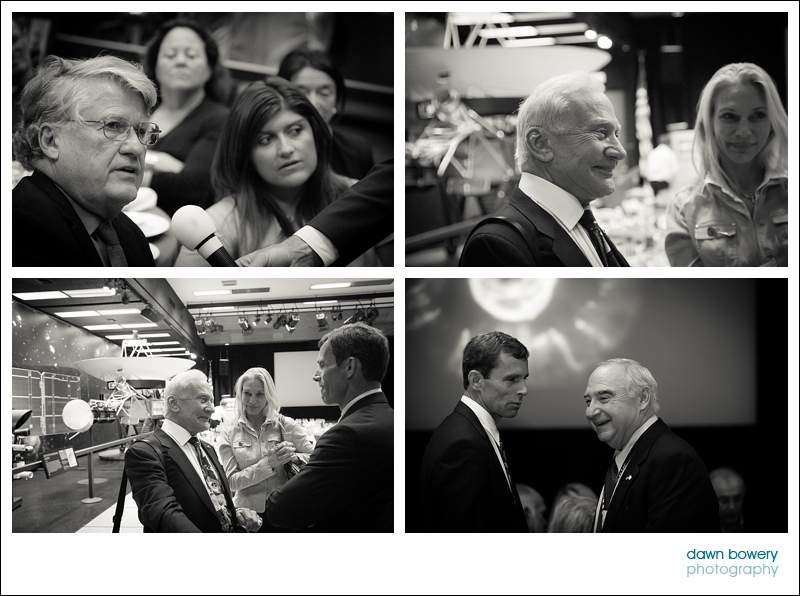 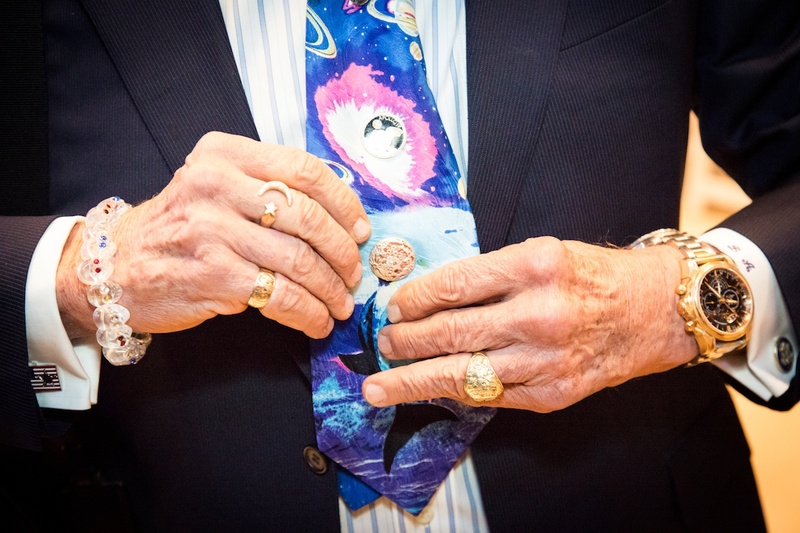 It was such a privilege to photograph the Los Angeles World Affairs Council event with Buzz Aldrin. 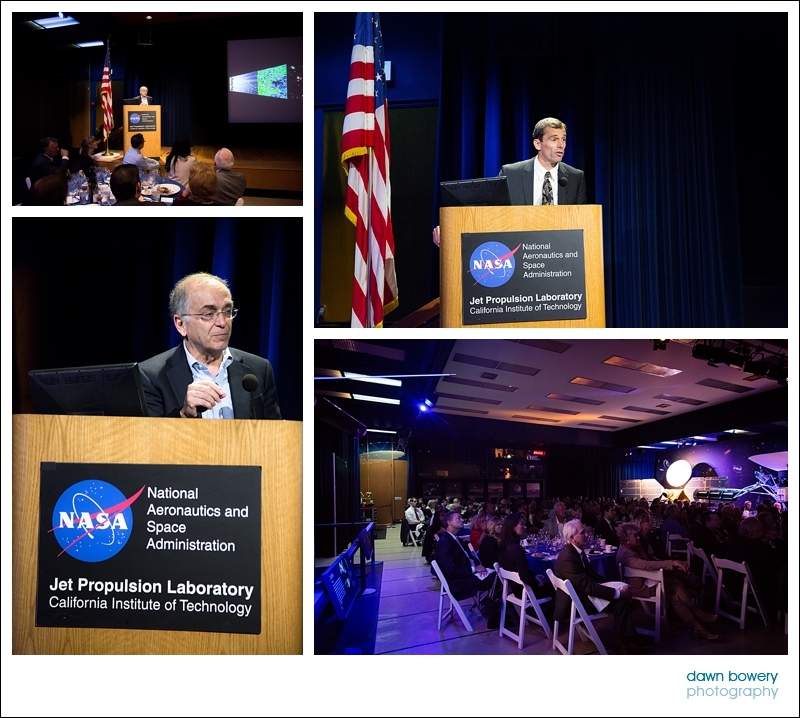 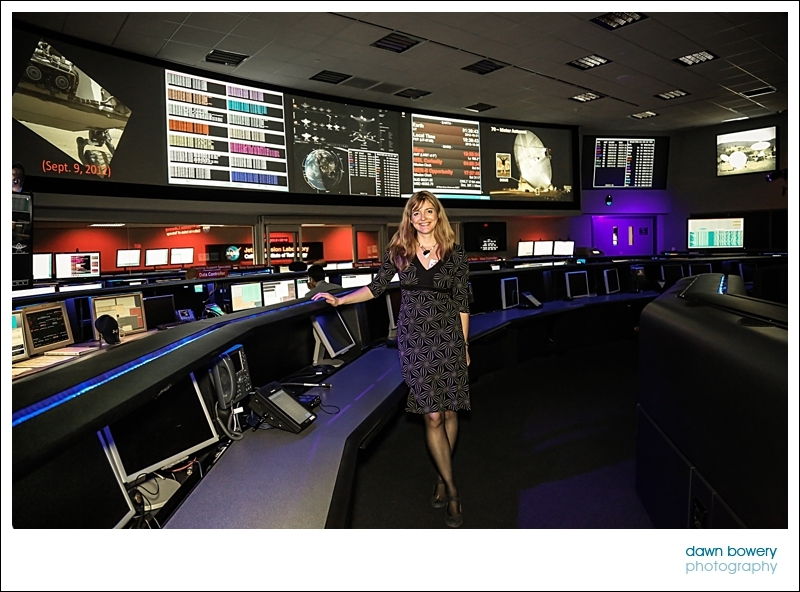 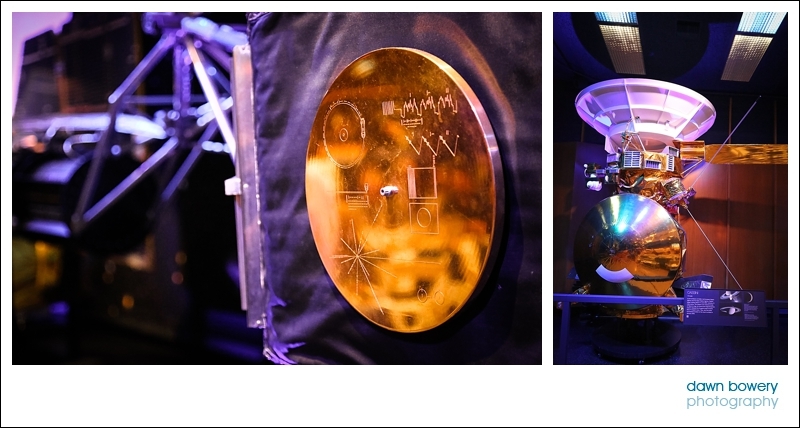 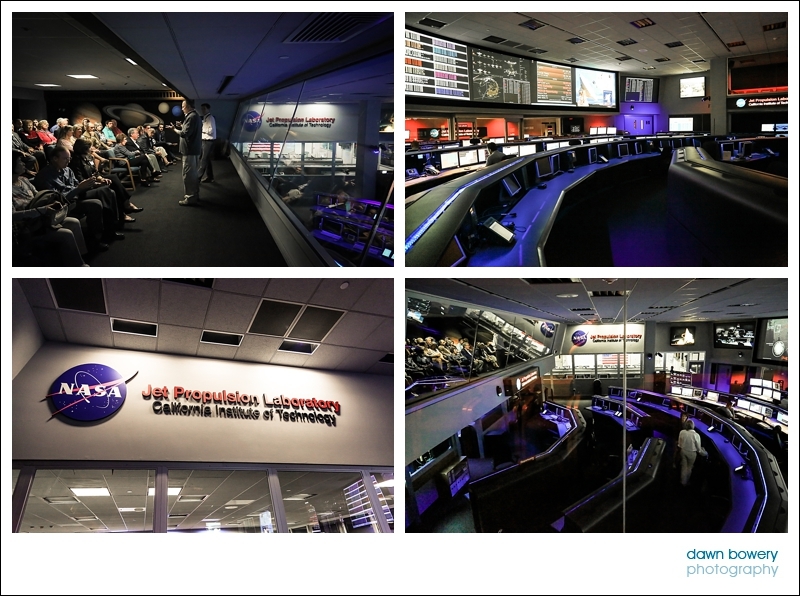 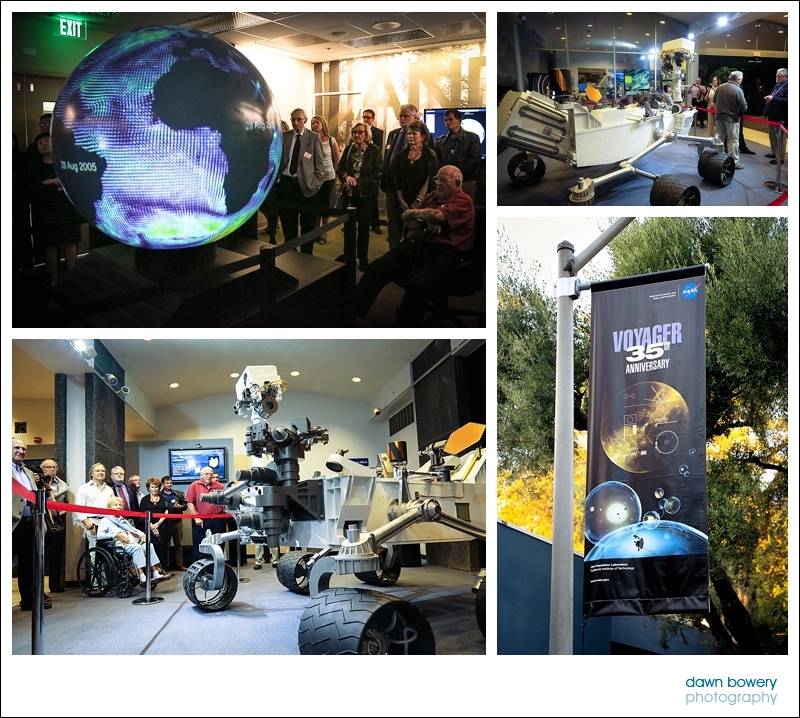 Many of you will have heard of the Jet Propulsion Laboratory in Pasadena, especially with their recent news of Curiosity exploring Mars. 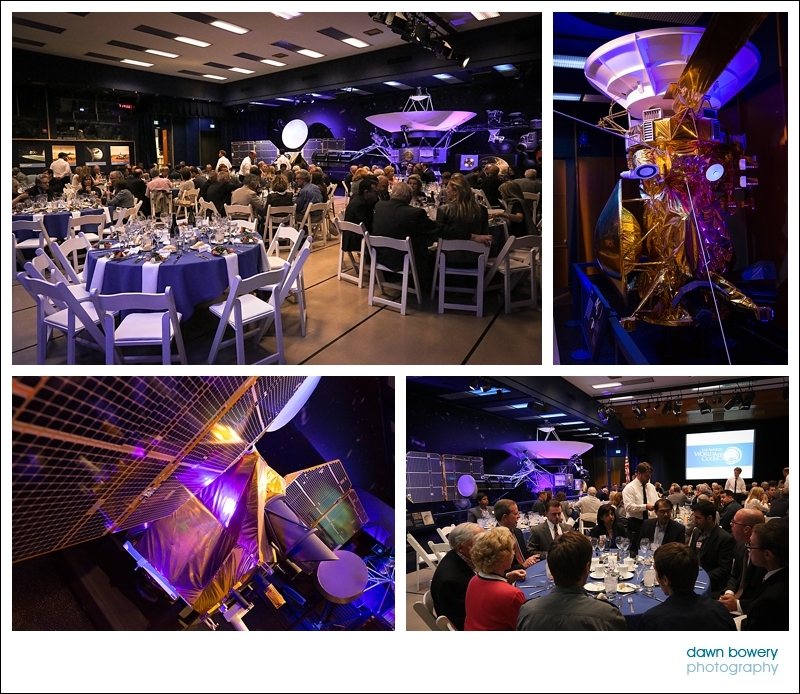 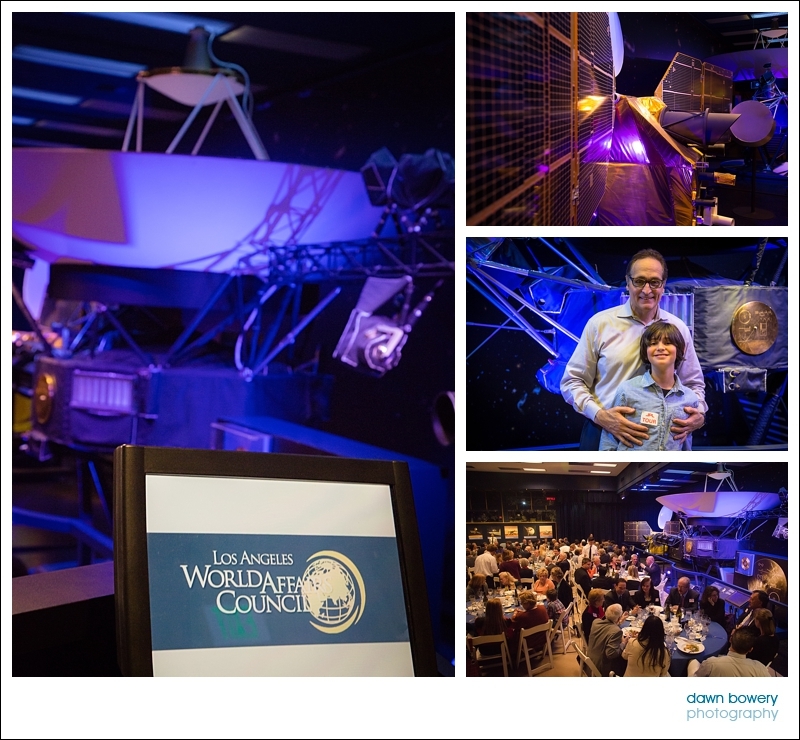 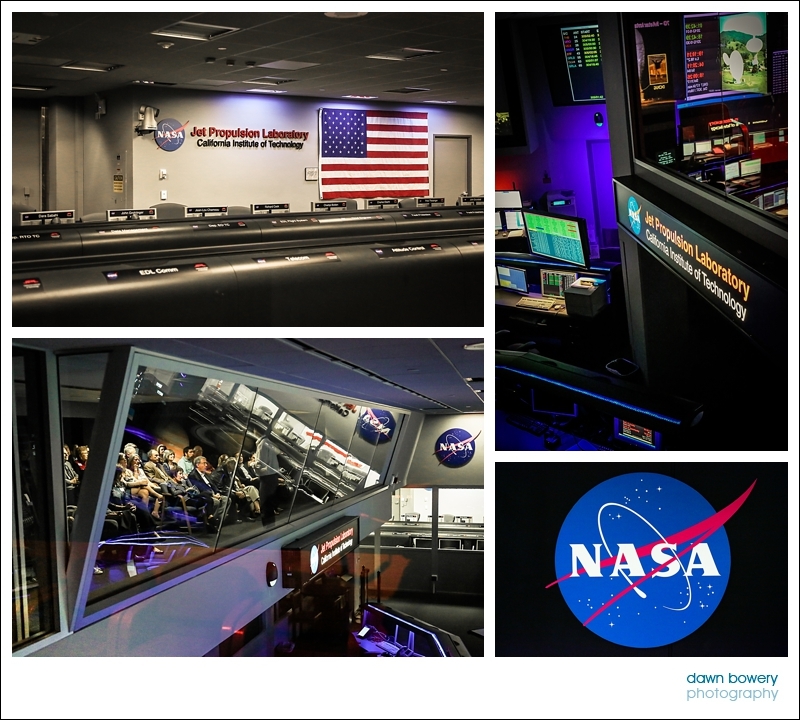 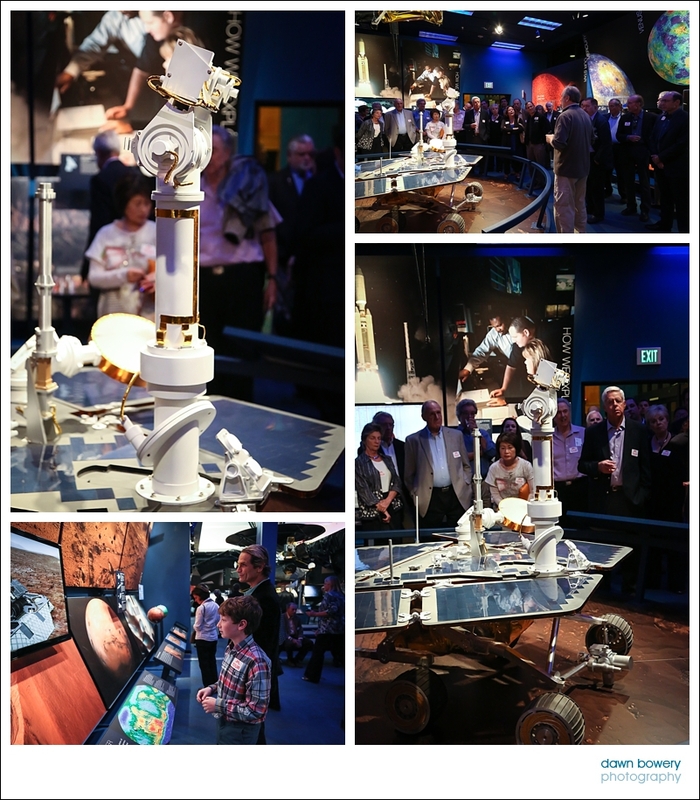 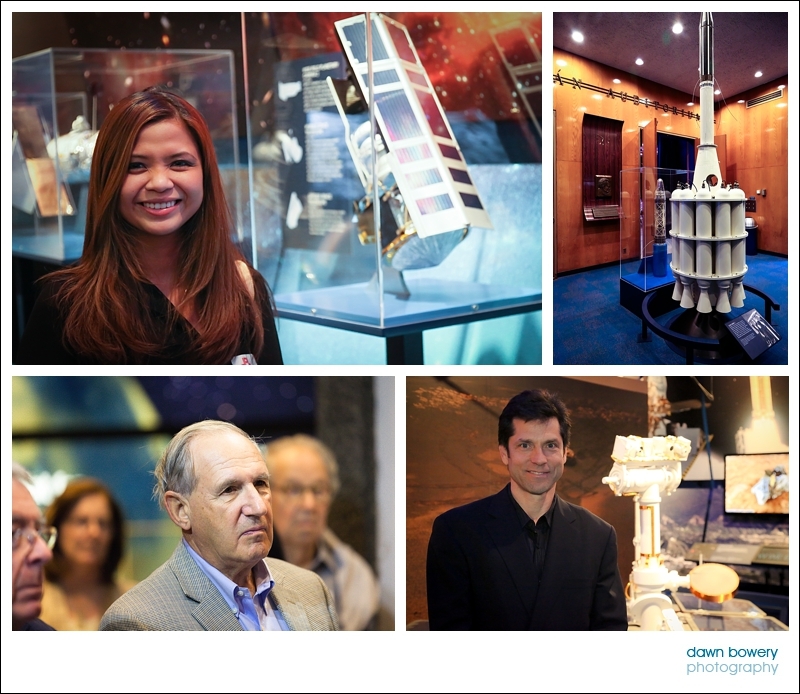 After the tour, guests were seated in the main hall and enjoyed dinner surrounded by replica space craft. 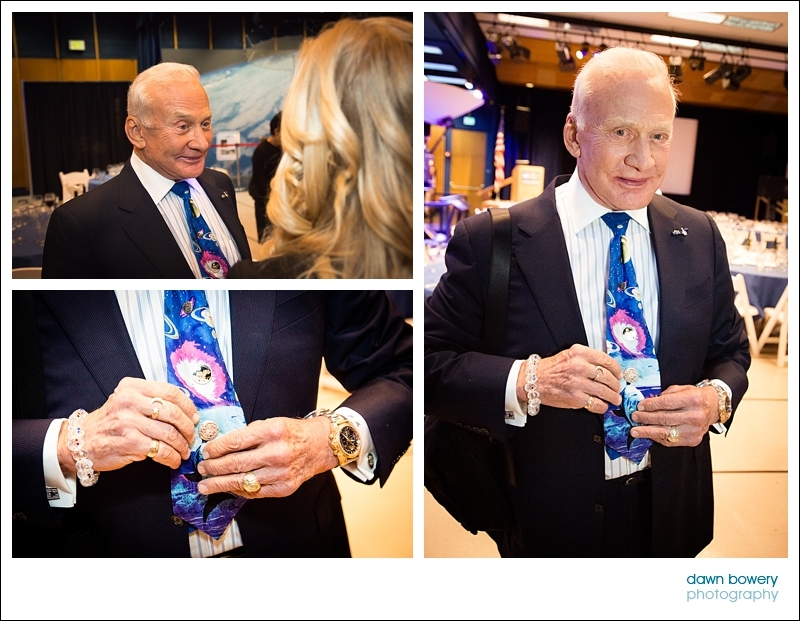 Our surprise guest was none other than Buzz Aldrin who in 1969 became the second man to set foot on the moon.